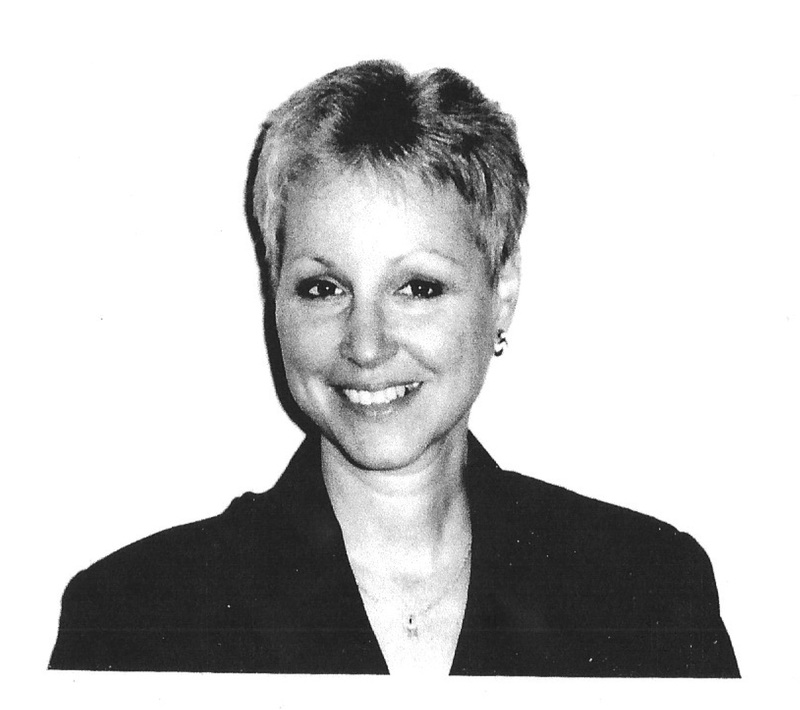 We are pleased to announce that Carol Pollard, the Associate Director of the Interdisciplinary Center for Bioethics at the Yale University Institution for Social & Policy Studies, will teach our Viol Class commencing with the Fall 2015 Semester. Through the magic of the internet, she is able to continue to fulfill her Yale administrative duties from her home in Boca Raton. Carol studied with Wieland Kuijken in The Hague and with America’s most rigorous viola da gamba expert, Grace Feldman. She has been a member of Feldman’s viol consort for 38 years. Carol Pollard has been teaching advanced viola da gamba technique privately and in group class settings for many years in New England and now brings her expertise and experience to FIU. Welcome, Carol! 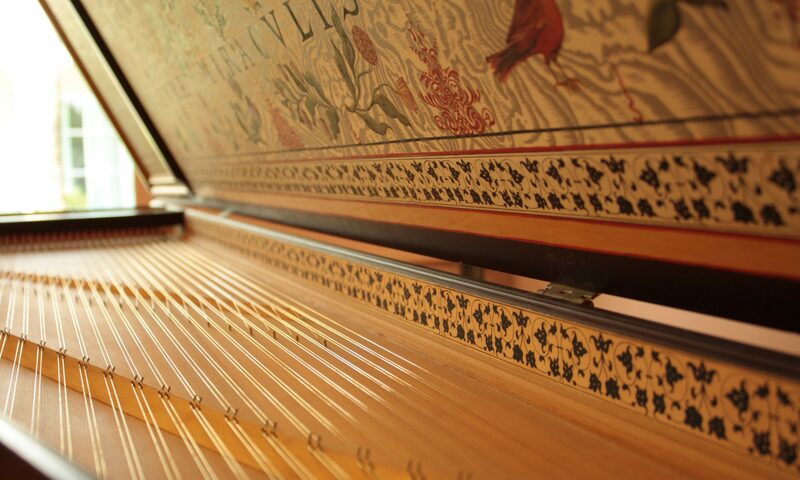 Collegium Musicum in 2015–16 will include both Viol Class throughout the school year and/or participation in Collegium Musicum’s involvement with the many musical events associated with FIU’s exhibition of Shakespeare’s First Folio in February 2016 and the Society for Seventeenth-Century Music (SSCM) annual conference hosted by FIU in Coconut Grove in April 2016. These events will involve two separate repertoires. To see a preliminary list of events associated with the First Folio, select its menu item above. We will prepare for these and other as of yet unannounced fall events during the fall semester. For both the First Folio and SSCM conference Collegium Musicum will partner with FIU’s Opera Theatre to present John Blow’s short opera Venus & Adonis based on Shakespeare’s poem of the same name. In addition to vocal soloists, the score requires strings, continuo, and two recorders. Contact Dr. Dolata for permissions if necessary. Viol class will take place on Tuesdays from 3:30–5:00 in WPAC 157. Rehearsals for First Folio events will take place on an ad hoc basis depending on the participants schedules, however, our only guaranteed rehearsal times are Tuesdays 3:30–5:00 (at the same time as Viol Class) and Thursday evenings. Other times TBA. Scheduling of opera instrumental rehearsals will be TBA in the fall. 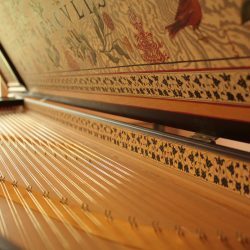 Continuo players may be required to attend some Opera Workshop rehearsals T & H 12:30–3:15. Contact Dr. Dolata with any questions.